Keep your eyes on the stars! 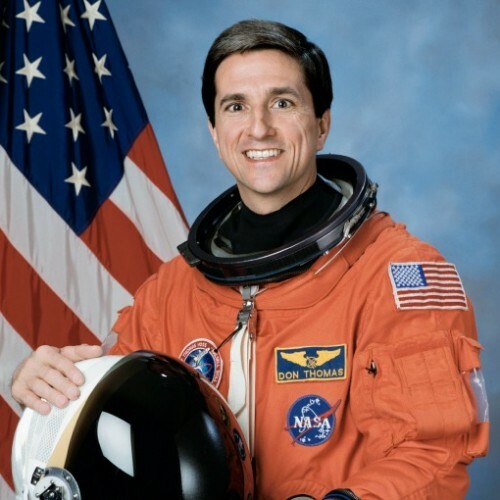 Don Thomas is a former NASA Astronaut and a veteran of four Space Shuttle missions. He has spent 44 days in space and has orbited the Earth 692 times.